David Sylvester was the most prominent art critic to champion Bacon’s work. He began reviewing Bacon’s paintings in the late 1940s and soon became a valued friend of the artist. Sylvester was the original subject for what became the first painting in a series of eight ‘popes’ from 1953. By far the most significant collaboration between Bacon and Sylvester was the series of interviews first published in 1975, but conducted from 1962 to 1974. These have subsequently been revised and enhanced to include later interviews up until 1986. 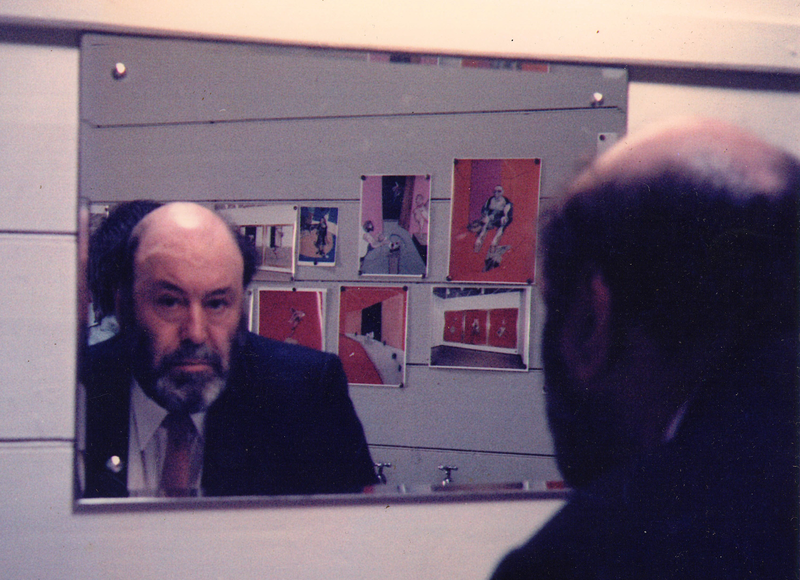 David Sylvester was curator of several major international Francis Bacon exhibitions.